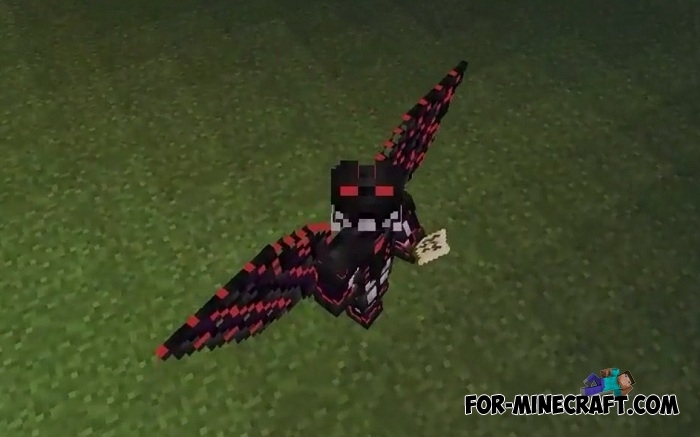 A skin is the best way to show yourself on MCPE servers and if you need a nice and solid skin then keep this pack. 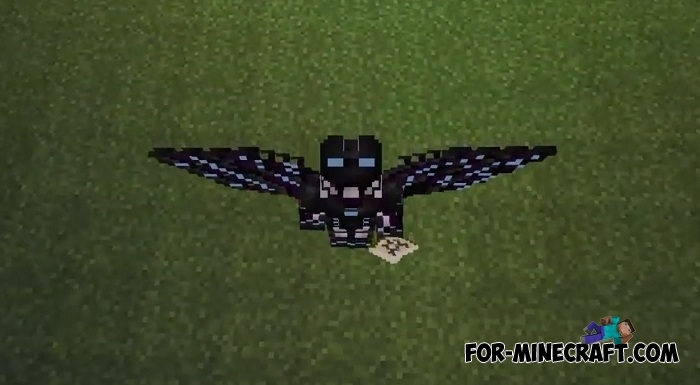 Externally, the Ender suit pack looks like a superhero suit with attached wings that unfortunately do not work as elytras. 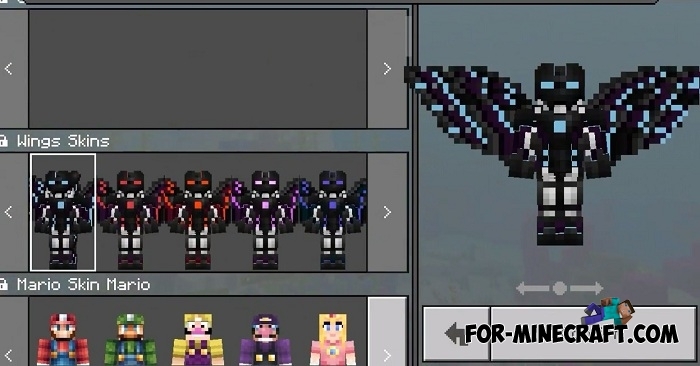 There are 5 different colors, which allows you and your friends to get a unique skin with the same features. Such skins are great for multiplayer games, so join the fun with other players or survive putting on this suit. 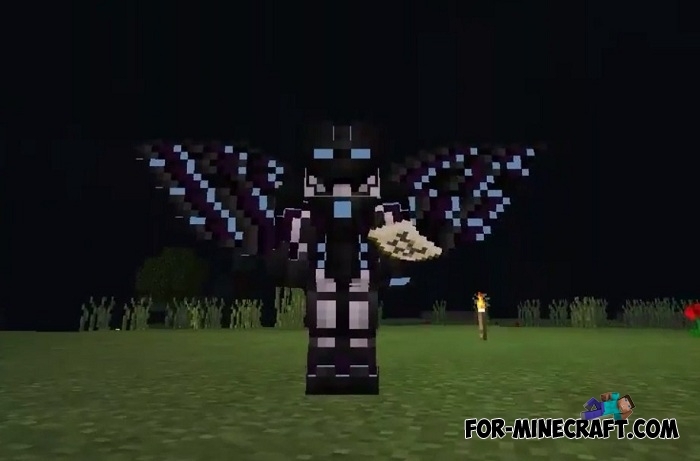 How to install the Ender Suit skin pack?